The goal setting and getting path can be filled with a lot of obstacles along the way. We first start out on this path of goal setting and getting filled with a lot of expectation on ourselves to make it happen. The mechanics of goal planning with the aim to do your best and to have your sights set on something better for yourself is very sound. Yet, why would we set specific, challenging, time and result focused goals, put a lot of effort into the creation, say we are committed to the task, yet walk away from it? What went well and what can I do better? Reflection is a good tool for improvement and your answers to what went well gives you the connection to belief... if I can do that, I know I can do others things well too! The question: What can I do better? Doing the same things and expecting a different result doesn't work...we know that. Thinking and approaching it differently can create a new space for you to making your goals stick. Stick to your unique qualities and abilities. Understand that one size does not fit all. What is working brilliantly for one person, may not be your best way. It is always helpful to start with a clear intention and understand what is your motivation to have this goal in your life.. You and what you are doing is a work in progress and the how you are going to make it happen and the when & how much is a development. The bonus with setting goals is that you are finding more about yourself. Don't settle for anything less. Know yourself and what motivates you. When you are new to goals and your design is to reach for the highest target, run the 30 km marathon, go the gym every day, lose the massive weight, gain the best job, the big leaps can become very complex and self defeating. Start small, take the incremental improvements and factor in your whole lifestyle when designing goals. A great example of small gains is the sports coach for the British Cycling Team, Dave Brailsford, he implemented the 1% incremental gains for Team Sky in the Tour de France and the British Cycling team. Brailsford used an holistic strategy with small improvements in every aspect of the athletes life to reach the team goals. When you read his story, think about what you can do better using incremental gains. Check your daily habits are working for you, not against you. Habits are how you are going to make this goal achievable. Leave this factor out and its set up to fail. Reflect and mull over what you are going to do differently and what you are not going to do to support your goal. Consistent habits generally take 3-4 weeks to stick. Advance your goal by linking it to new habits. Does your motivation and intention match your goal? Will small steps and adapting your lifestyle make a difference? What daily habits can be included that will action your goals? What would you say is the best gift, the most valuable reward that you can give to yourself? The unique gift to yourself. Let's explore and stretch your imagination to find out. Try this exercise, it should take you about 5 minutes and the side benefit is that it is strengthening your imagination and intention, as well! Declare to yourself, that you are in a generous mood, and you will choose the top ten gifts, cost is no barrier, there are no limits. Choose the gifts you would most enjoy to have. see yourself in a new light? What is the feeling they evoke in you? Do they give you a sense of power, belonging, accomplishment, contentment? Have the gifts that you give yourself been a childhood dream? Let your imagination expand. You are allowing yourself to indulge in daydreaming. Now choose your top three from your list of 10. Go with your first guess, no overthinking here. What is it about those top three that make a difference for you? Choose again from those three and narrow it down to focus on one for now. Imagine using all your senses, touch, taste, hear, see, smell and know this gift is in your possession. It is real, you are living this gift you gave to yourself. Let your anxiety fade away. You never run out of time for the important things. Use your breathe to quieten your mind and help you focus your imagination. Breathe in the certainty, breathe out and relax. Time is open and you are enjoying these moments with the gift you have received. 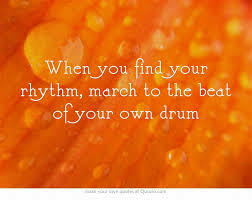 There is a quickening in your energy. A life force expanding your knowing that you are unique and worthy. It feels so good! Now let the gift go. 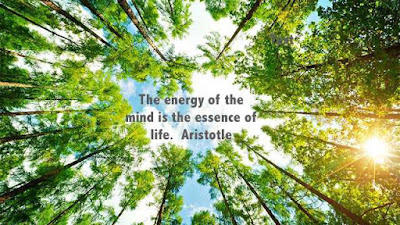 Hold on to the positive life energy. How could this moment ever stop? The moment is the place I am revealed. What a magnificent thought to take into the week. Have you heard or spoken these? "If I do this then I will be worthy. When I am good I am worthy, When things are going well it means I am worthy. When I lose the weight then I am worthy. When I wear my best clothes I am worthy." 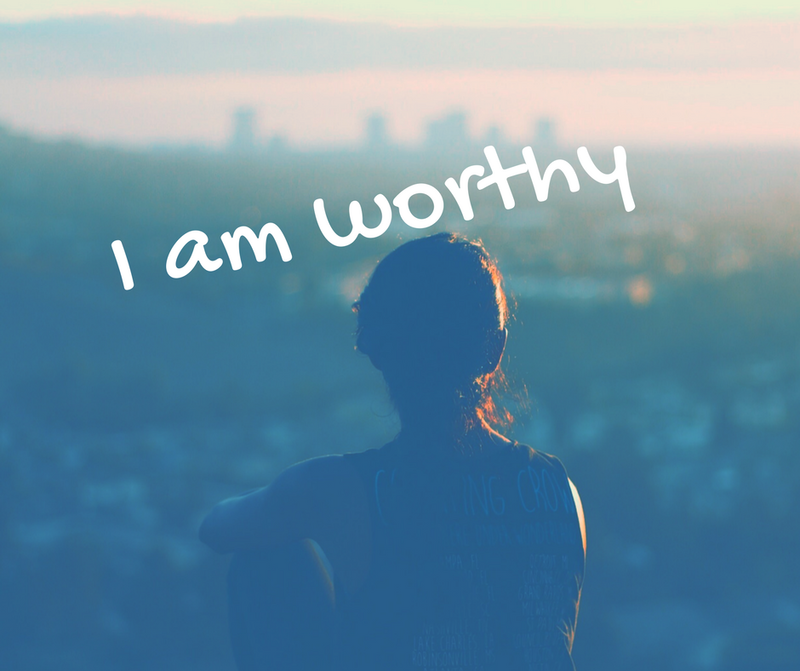 A conditional worthiness that is pinning your hopes on actions and by doing you will transcend into a state of worthiness. 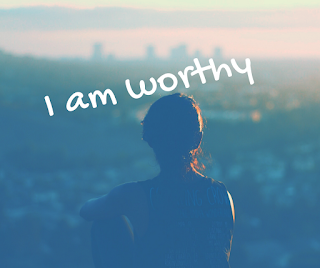 All of us need reminding that being worthy is your birthright. There is no doing, no behaviour that makes you worthy or even more worthy. You do not manipulate or allow yourself to be manipulated to conjure up worthiness. It cannot be given to you, it cannot be taken away. Your worth is not written on a balance sheet. There is no bargaining with your worth. Pride or ego don't play a part in this, worthy is your natural state. Nurture your worth and the worth of others. Breathe in these words I Am, I Am Worthy, Let it soak into every cell of your being. Your first thought when you wake and your last thought before you sleep. Accept this truth for yourself and for every person, every animal and every plant. See your place in this world as worthy. You will always be worthy. Let go of the struggle to prove yourself. You relax in this truth. You will notice generosity and openness will bubble up and the stress and judgements that mess with your thinking will shrivel and fade.